We specialize in sales, service and training for all forms of eCommerce. 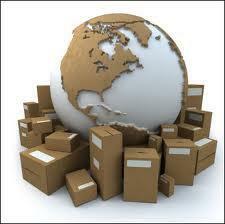 Reaching all possible customers via eCommerce is our passion. Learn from us, hire us to enhance sales or train your staff. We can also sell your items on one of our eCommerce selling venues. We are located in Andover NJ, 07821. We are approximately 57 miles west of Manhattan, and 7 miles north of Rt. 80 off exit 25. Give us a call 862-258-7399. Last Updated: Feb 26, 2019 Listing Expires: Wed Feb 26 12:08:58 2020 This listing has been viewed 18672 times.